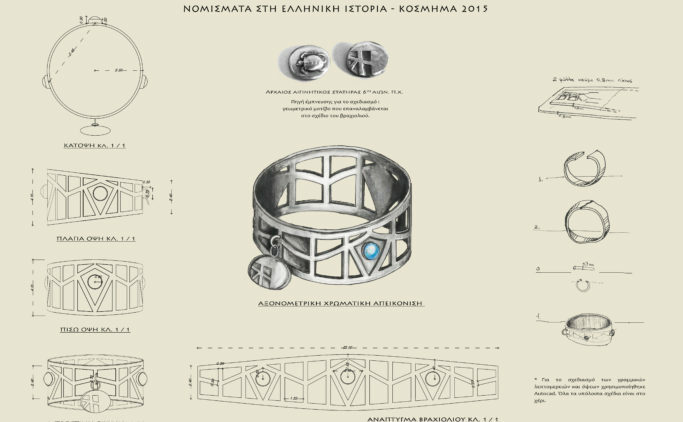 Honorary Distinction and 1st Award in the professionals category in the 26th Hellenic Jewelry Design Competition in 2015. 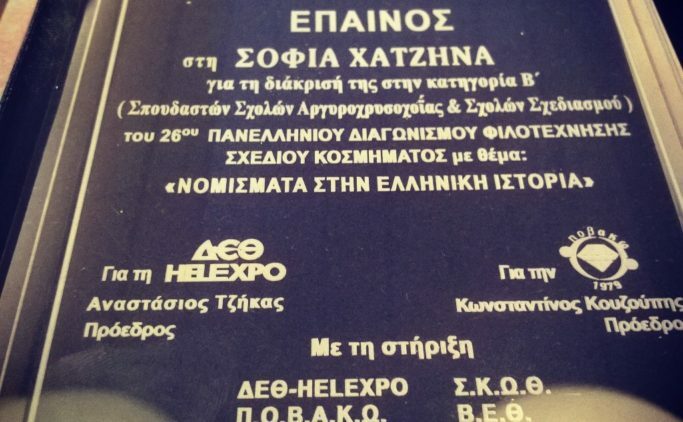 The Exhibition KOSMIMA and TIF in thessaloniki Greece host this competition for many years. 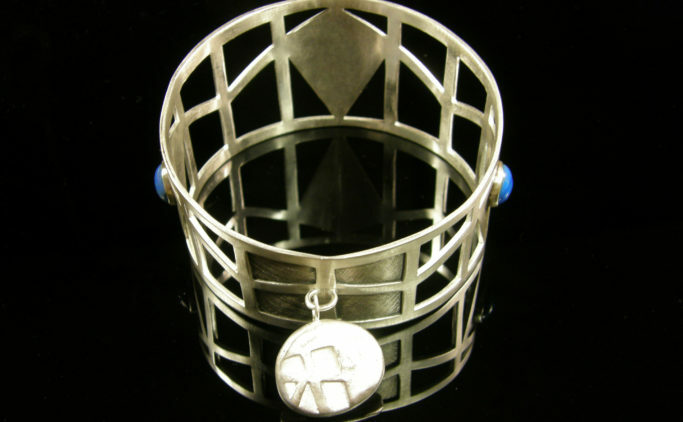 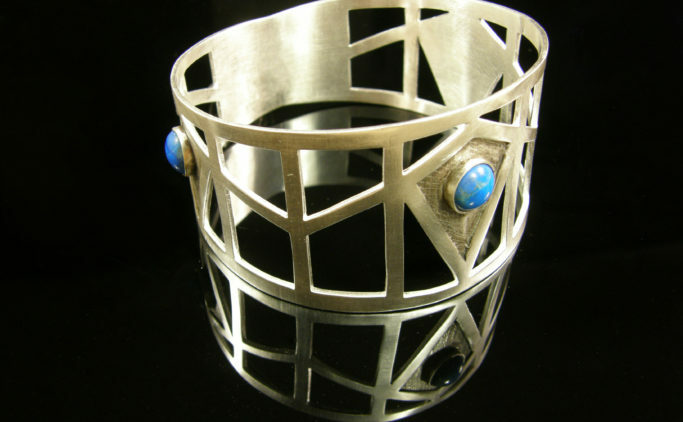 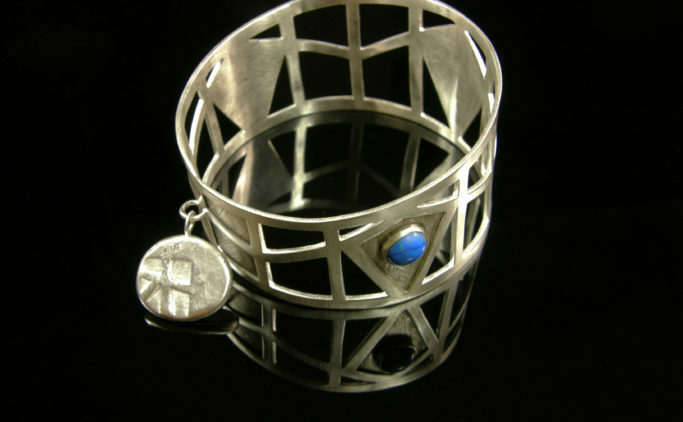 Our participation for the first time gave us the honor to be awarded for our cuff design answering to the Competition's Title "Greek Coins and their history". 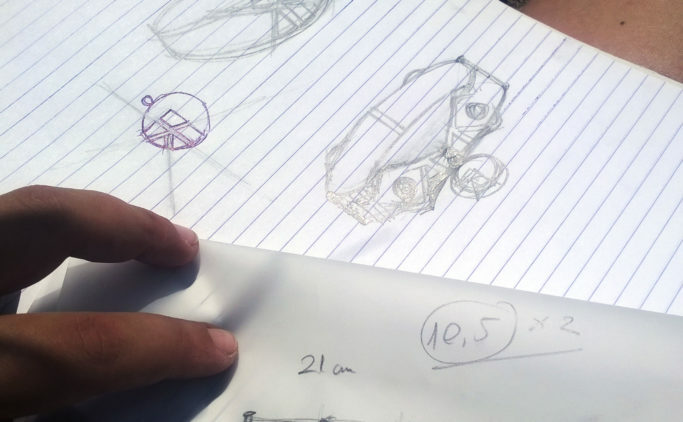 The inspiration was the first coin, ancestor of the greek drachma, far before the euro and any other coin in human history, that had a geometric design on the one side and the turtle of Aegina, a greek island, that cut the first coins in Ancient Greece.